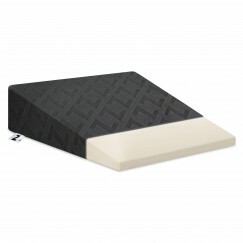 The Serta iComfort Scrunch 3.0 Triple Effects Bed Pillow is uniquely designed to respond to all types of sleepers to give you enhanced comfort, support and temperature regulation like no other pillow. 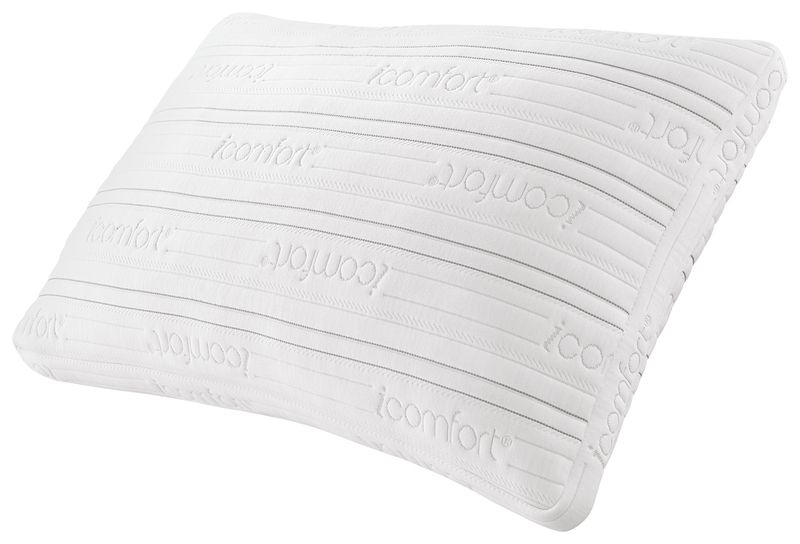 This pillow is an upgraded version of Serta’s #1 selling iComfort pillow and now features Serta’s EverFeel® Triple Effects™ Gel Memory Foam. SKU: M1. Categories: All Over Sleeper Pillows, Back Sleeper Pillows, Gel Featured, Gel Pillows, Memory Foam, Memory Foam Featured, Pillows, Side Sleeper Pillows, Stomach Sleeper Pillows.